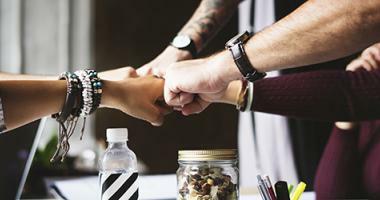 The seven essential steps that will help move your sales and marketing teams toward the ultimate goal of working together smoothly. 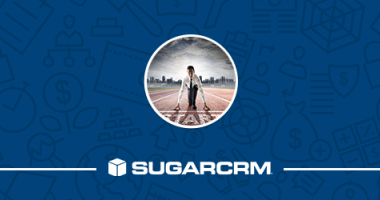 Our SmartStart webinar discussed how your business can gain immediate value and results with CRM. 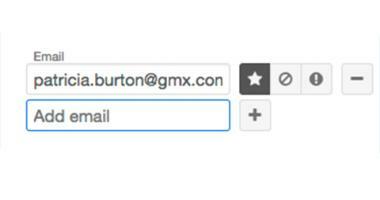 Email handling is core to CRM software, so managing a person’s multiple e-mail addresses correctly is essential in your Sugar customizations and integrations. 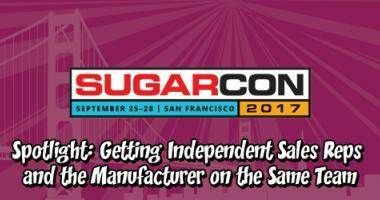 At SugarCon 2017, Avi Bar from ASI will host a session and discuss how ASI got its independent reps on the same page. 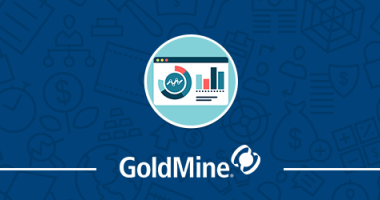 In this GoldMine User Group, we discussed how to take advantage of the powerful dashboards feature in GoldMine. 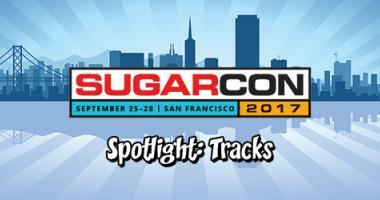 Take a look at the five tracks from SugarCon 2017 where industry experts and leaders will deliver technical input on how to transform customer relationships. 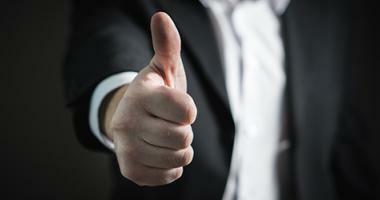 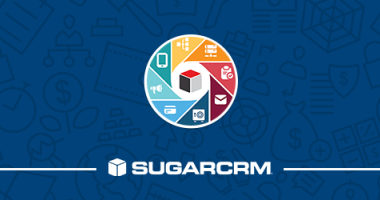 SugarCRM is moving to an improved release process for Sugar, their core Customer Relationship Management (CRM) product. 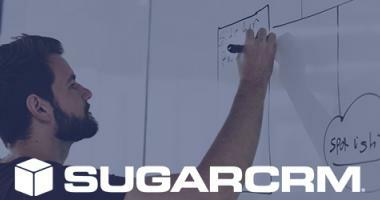 In this webinar, we covered the top 5 ways that Sugar provides credit union functionality. 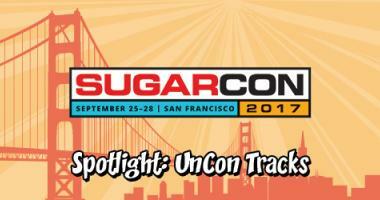 Take a look at the SugarCon 2017 UnCon Tracks including the Sugar Solution Architects panel featuring Ionut Tonita from W-Systems. 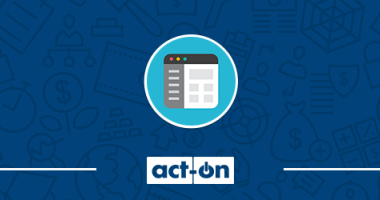 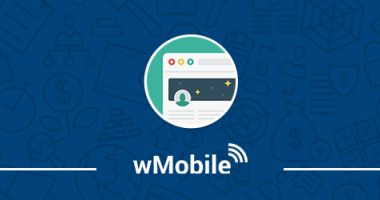 In this webinar, we demonstrated effective tactics to turn your website into a lead generation machine.